Ding Qua Qua's affordable Dimsum Buffet - Ding Qua Qua in JY Square Lahug is still one of the best affordable eat all you can buffets in town. 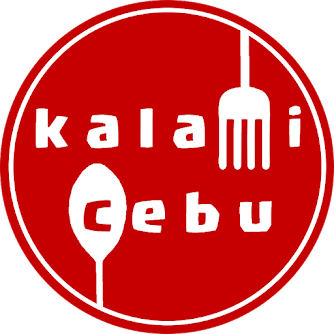 Dad's should definitely be back in Cebu - One of the country's best buffets should open a branch in Cebu. The selection at Dad's is one of the best peso for peso. Syphon Coffee at Ironbound Coffee and Bakery - A new haven for coffee lovers has just started its operations in F. Cabahug Street. They are one of the very few coffee shops in the country that offers Syphon Cofee. 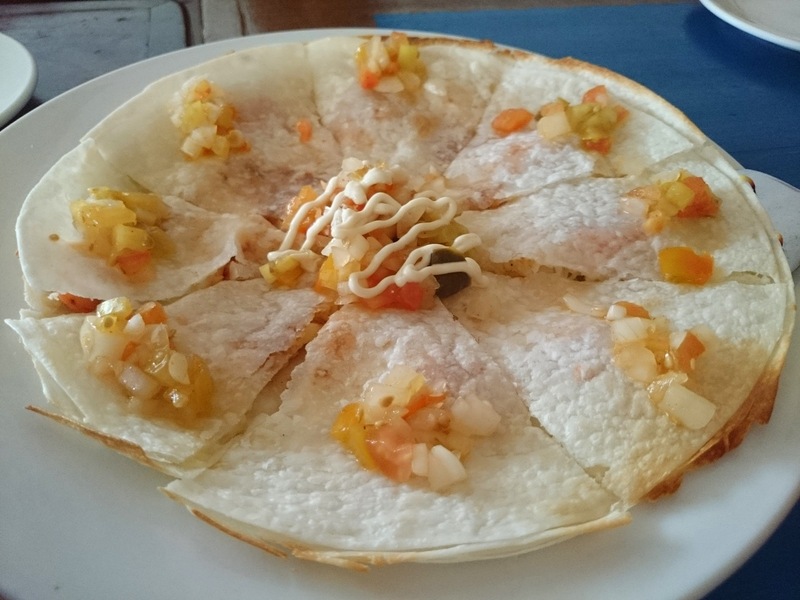 Mooon Cafe is still the favorite Mexican Restaurant of Cebuanos. 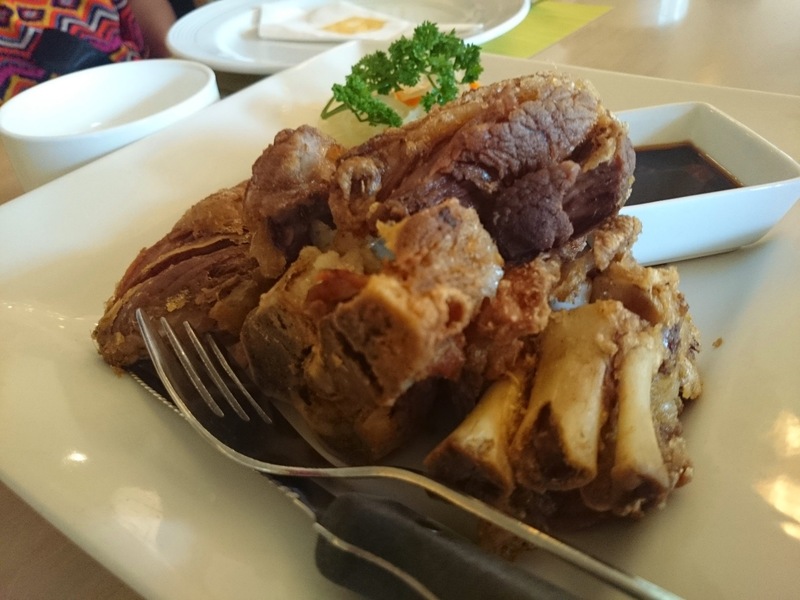 From a small restaurant in Guadalupe, Mooon Cafe has transformed itself into one of the most popular restaurant chains in Cebu and the rest Visayas and Mindanao. JCA's Magic Pizza has been a big hit to Cebuanos for more 20 years already. This affordable pizza creation combines familiar ingredients into one of the most popular pizza flavors among locals. 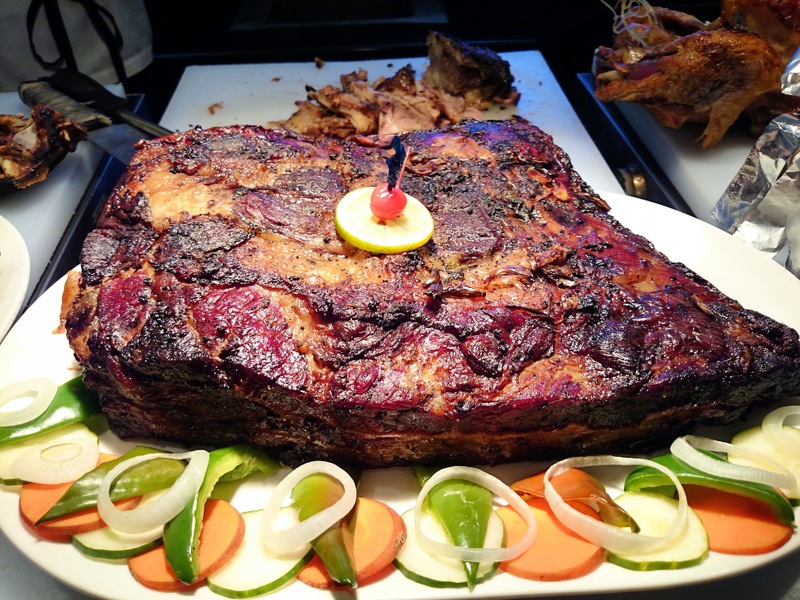 Family celebrations become magical with great food like when we go to Laguna Garden Cafe. 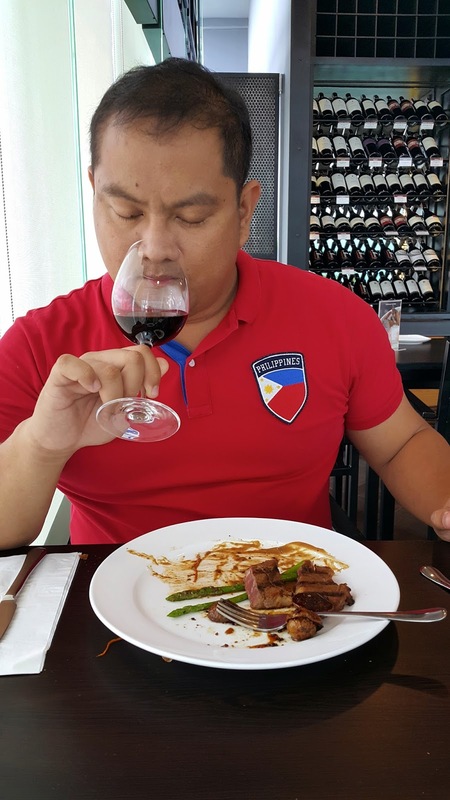 The restaurant is just perfect for birthdays and other celebrations because of its space and delicious Filipino food. 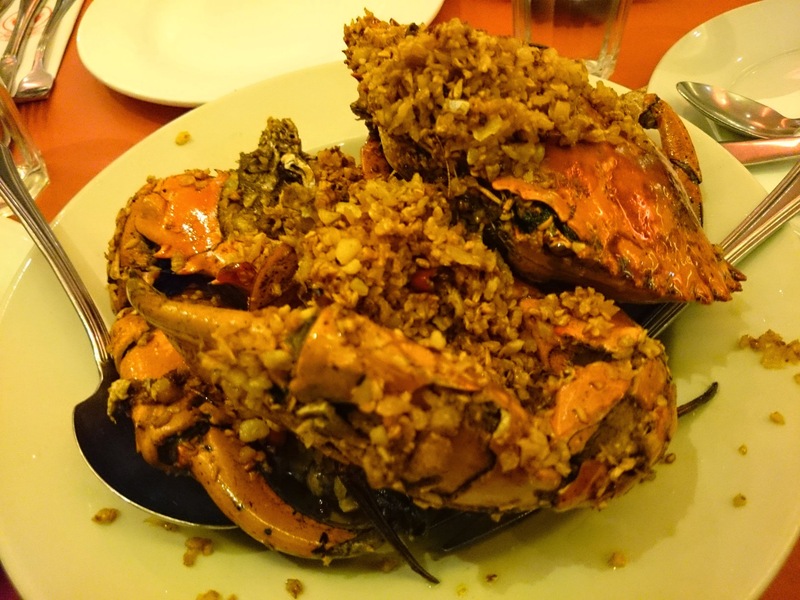 The Crab Maritess at Red Crab Alimango House is really good. I really wish that a crab restaurant will open in Cebu very soon. 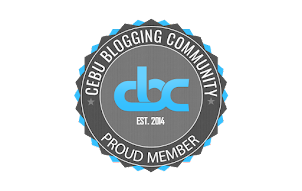 Never miss out on another blog post, add us in Facebook: https://www.facebook.com/KalamiCebu !! !